Boys and girls in 5th grade and older, who are members of St. Rita Catholic Community, are invited to join the St. Rita Altar Server Ministry by attending a 2 hour training in the church. All new servers are required to attend a training session. Each session is limited to 12 participants. 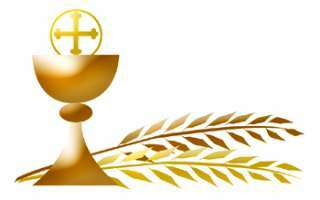 Training will cover mass duties required of altar servers. After attending the training, and "apprenticing" at a weekday mass with experienced altar servers, new altar servers will be added to the regular altar server schedule. Please note - if none of the above listed times work. You may add your name to the 1/1/2020 sign up and you will be notified as new training dates are added.